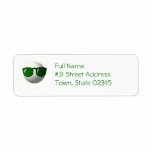 Cool golf ball return address label. 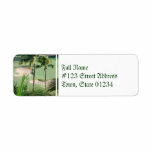 Tropical golf course with palm trees. 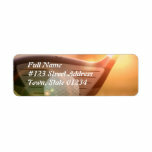 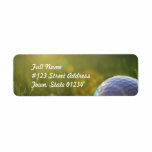 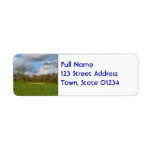 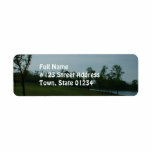 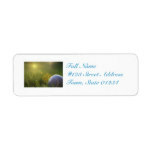 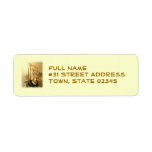 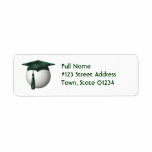 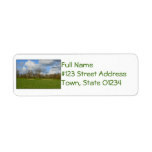 Golf fairway return address mailing label. 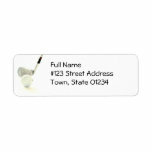 Golf putter return address mailing label. Golf clubs return address label. 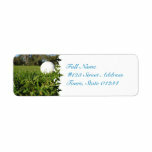 Golfing photo return address mailing label. 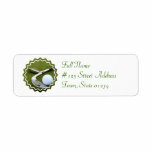 Golf ball and club on a return address mailing label. 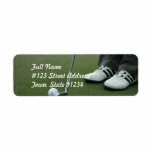 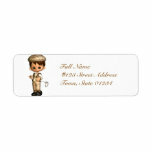 Cute golfer cartoon caricature for golfing fans. 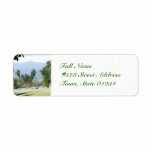 Golf greenway or fairway for golfers. 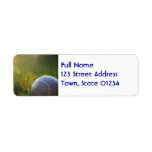 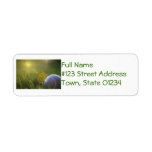 Golf ball return address label design. 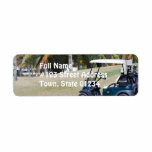 Golf cart parked on the golf green.